You walk through New England and you sense that it is a place that has finished itself. It was once the seed from which America grew, but it is now the seed husk, and the growth is elsewhere. The Southwest, for instance, where people move around like billiard balls on a break. Or the Northwest, where eyes watch the Pacific Rim for the coming millennium. 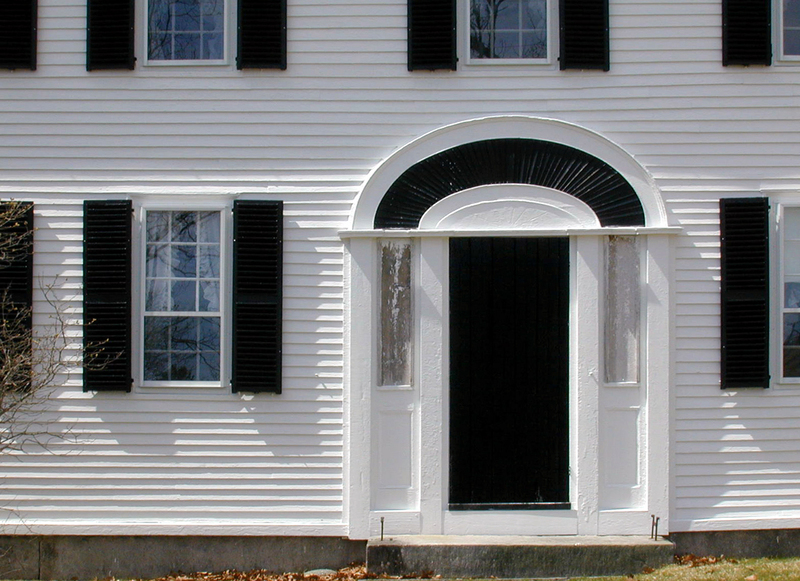 But New England has settled like an old house. It has become itself and leaves becoming to others. I don’t mean to imply that New England is dead. Boston is a busy city, and Hartford or New Haven might as well be a suburb of Manhattan. Nor do I mean that change has left New England behind. They have their satellite dishes and their shopping malls, just like the rest of the country. Yet, there is a sense, as you walk through the countryside, that New England has become comfortable with what it is, and no longer feels the need to change into something else. New England wasn’t the first part of the New World settled. Not even the first part of the United States. Virginia, Florida and the Southwest can claim that distinction. But the settlers of Massachusetts gave us the first American myth: The hard-driving Yankee industriousness that weathered all kinds of inconvenience to create a government and an independent nation. We remember Plymouth Rock, the Pilgrims, Cotton Mather, Paul Revere, Samuel Adams — the myth of Yankee ingenuity, hardiness and perseverance. It was a useful myth for our nation’s first 150 years or so. But the United States has left the Novae-Anglo myth behind in a spurt of expansion and immigration. 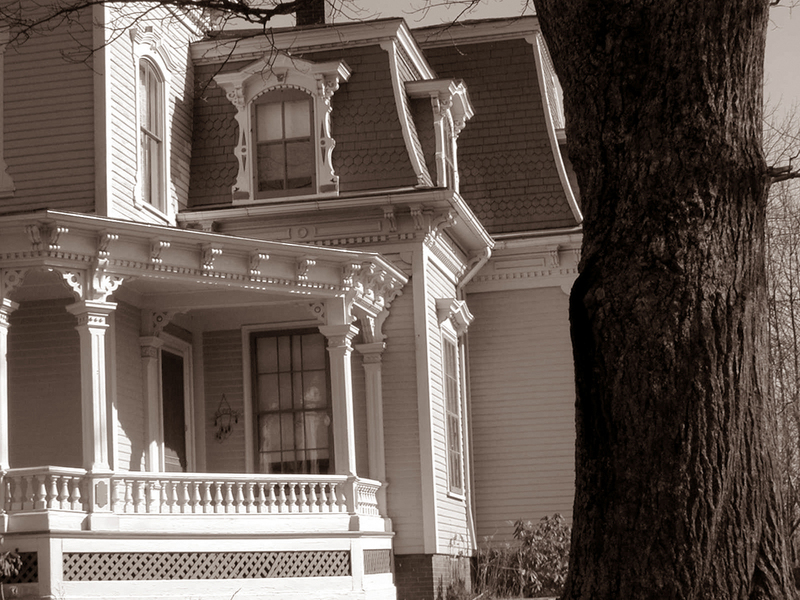 Culturally, New England, outside the big cities, now looks kind of monochrome. You travel through New England and you see the idea that America used to have of itself. There are paths through woods around lakes, roads through farms built on stony ground, old warping wooden houses with weathered clapboards along the Maine coast. This is the New England that gave us our first cultural identity, through the writings of Nathaniel Hawthorne, Henry Thoreau, Ralph Waldo Emerson, Herman Melville, William Cullen Bryant, Henry Wadsworth Longfellow, James Russell Lowell, Emily Dickinson. It was a cultural identity that taught hard work and little play. It taught guilt and redemption, tight lips and stoicism. That once-ideal American, hard working and suspicious of pleasure, seems to have disappeared, replaced by a softer, fun-addicted American. But the habitat of that earlier American is still there to be seen. Visit the less-populated portions of Cape Cod, for instance, south of Truro, and feel the salt wind whip over the sandy dunes. It’s a wind that can turn your face into leather. Or climb Mount Greylock, with its granite and white pines. You get the long view from its summit. 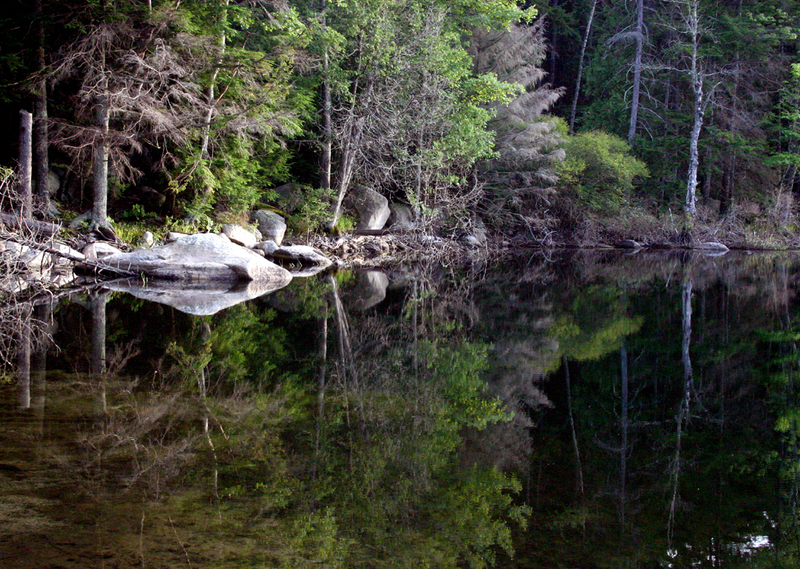 Or watch the white water in the Swift River along the Kancamagus Highway in New Hampshire. You can see the power that New Englanders sought to run their mills. Or walk along the Boston Common on a warm Sunday morning and see the office buildings that border it, the business that the Common grass provides relief from. Perhaps you can saunter along the shore of Walden Pond in Concord, Mass., on an oak-orange fall afternoon. You know that the Massachusetts winter is coming soon. You feel, like cold humidity in your joints, that life is short. You can see the aftermath of that first American in the emptied brick factories of Fall River and Lowell and the white steeples of the churches in every hamlet of Vermont. Sometimes, New England seems surprisingly unpopulated. It was once the most crowded part of the country, but now, outside its main population centers, you can find a lot of empty space to walk through. 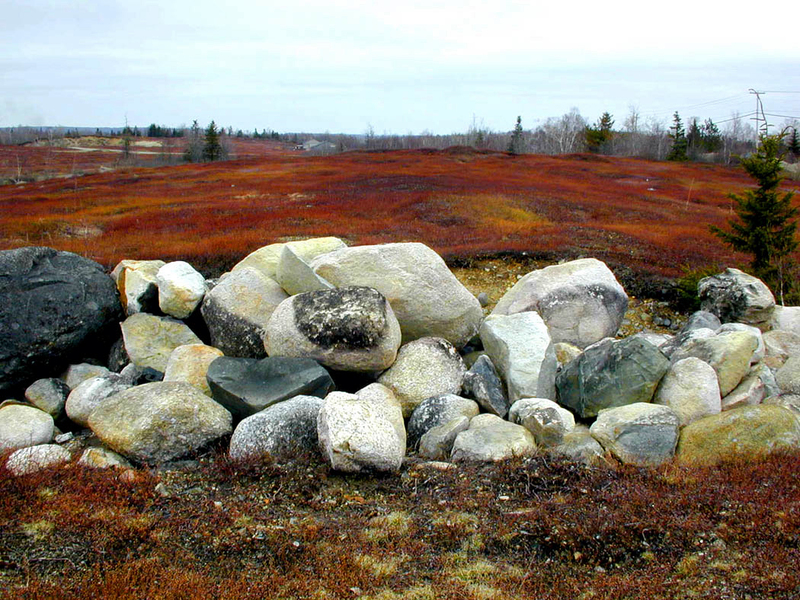 Your boots slog through piles of fallen leaves and stub on the outcropped stones that float in the New England soil. And finally, you stop on the granite of the Maine coast and watch the surf peck away at the continent, slowly and with great noise.